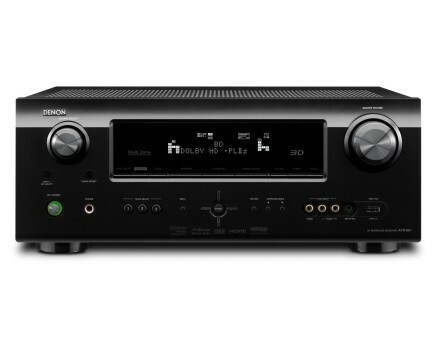 The clarity of crystal clear surround sound the Denon AVR-891 7.1 Channel Receiver offers you a great deal of functionality, huge depth of range quality audio and high definition video formats in a sleek, stylish and easy to use design. 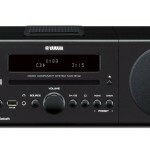 The layout of this audio receiver is intuitively easy to navigate, connectivity ports are very easy to find to run all your connections in an organized manner, plus loads more benefits in this AVR. The menus on the Denon AVR-891 are very intuitive, making navigation through them all is relatively simple. It is also quite a versatile receiver and you can use it for a number of different configurations that you may not be able to do with other similar receivers. The initial setup process is also fairly straight forward. Denon does a good job of not overcomplicating things and building their receivers in a user friendly way. 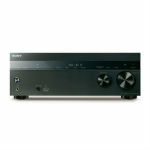 The Denon AVR-891 uses 7 different power amp circuits, with each channel having a 105 watt rating. The amp assign feature by Denon will allow two of the seven channels to be configured so they can be used as surround back channels, or front channels for height effect. 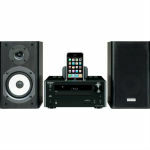 They can also be used as a multi-room audio for stereo purposes. So you have plenty of source options to use on the Denon AVR-891, it comes with 6 HDMI inputs, and also includes the 1.4a HDMI specification which can provide pass through capability for Blu-Ray. 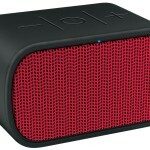 This can also provide audio return channel too. If you need extra HD connectivity options, then the AVR-891 also utilizes dual video inputs to give you a wider ability to play different applications through this receiver. When using standard definition sources for your video, such as DVD and VCR, these are converted up to HDMI by the receiver. You can just run one HDMI cable from the receiver to the television. 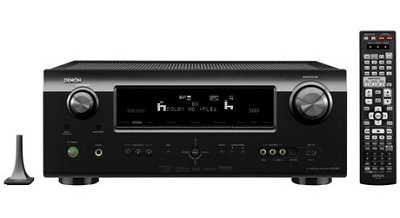 The Denon AVR-891 will play both WMA and MP3 audio files through the USB ports. If you have a flash drive containing music or audio files in either of these formats you can plug the flash drive into the receiver and it will read it and play the files for you. 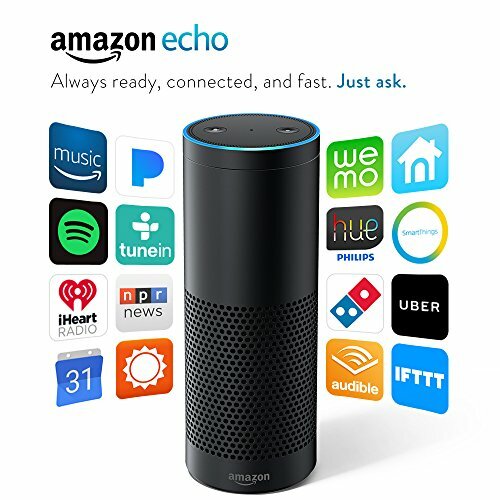 This gives you more options to play your music or audio books. You can also tune into the vTuner internet radio service and get different radio stations from around the world to listen too. The receiver is also Apple AirPlay certified and the benefits of this means you can use online music streaming services if you want it too. 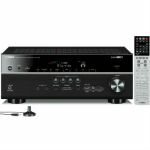 All of these options give you great variety in the audio sources that can be played through the Denon AVR-891 receiver. 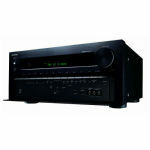 Will The Denon AVR-891 Suit Your Needs? With so many receiver options available to you now, it can be a little overwhelming at times trying to decide which one is best suited to your needs. The AVR-891 offers you top of the grade features along with the ability to play audio and video with crystal clear immersive sound for hours of quality entertainment. Denon does make useability very easy with this model, so if you are not particularly technically inclined, you should still get on just fine with this audio receiver. For the price of the Denon AVR-891 and the quality of the sound and video, you have a receiver here which provides you with a wonderful multiplex cinema sound, offers outstanding value and comes packaged in a sleek and stylish look for those of you who appreciate design initiative.